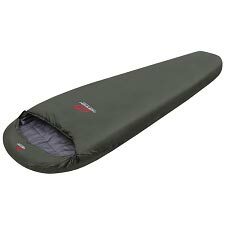 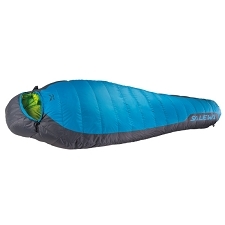 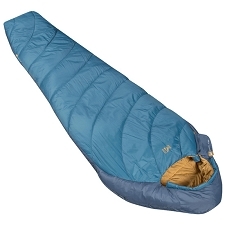 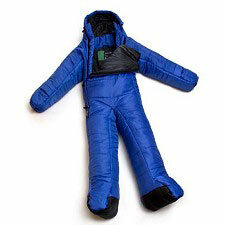 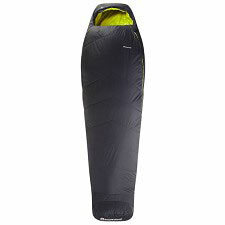 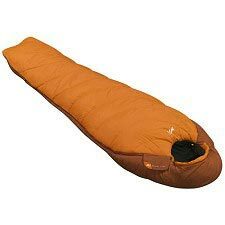 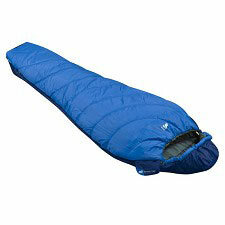 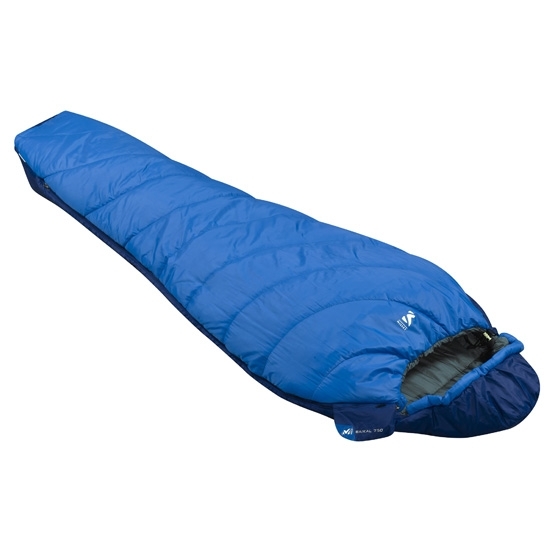 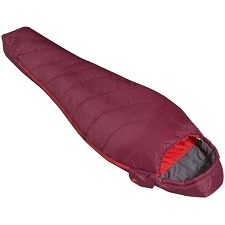 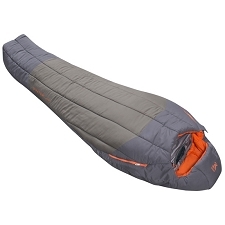 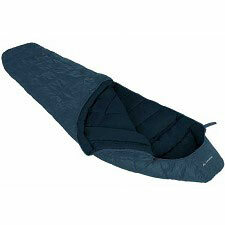 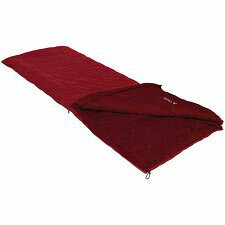 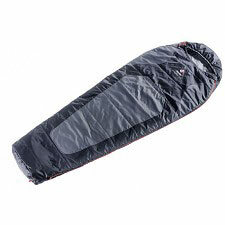 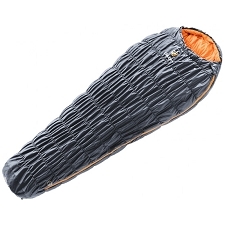 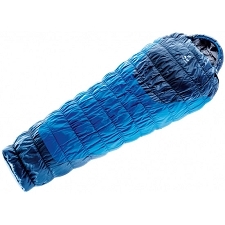 The Millet brand Baikal 750 Long sleeping bag is a three-season mummy-type bag for trekking and hiking, with the interior made of synthetic SuperMix Fiber, which is a combination of 3 hollow fibers coated with silicone that offers a high water repellency in addition to very good compressibility. 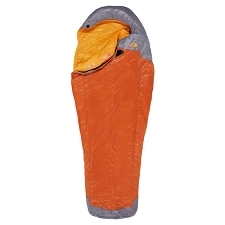 It is a bag suitable for comfort temperatures of 10ºC, so it is suitable only for use in summer, trekkings, bivouac excursions in temperate climates or for shelters somewhat accommodated, also occupies very little space in the backpack and with a curbed weight. 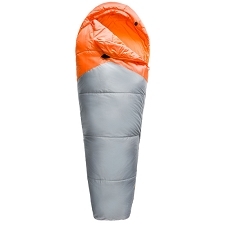 The Mummy-like form helps to increase its heat efficiency and the hood is 3D shaped and adjustable to the shape of the head, making it so that no heat escapes. 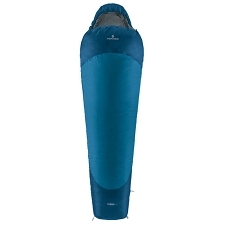 Long model of 225 cm in length. 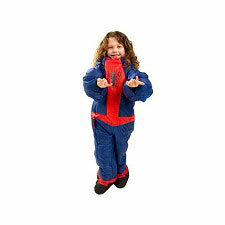 Polyamide ripstop 40D/255T exterior fabric. 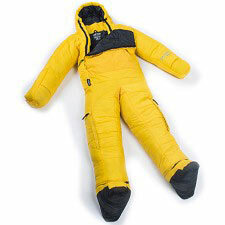 Synthetic insulation of hollow SuperMix fiber with water repellency properties, compressibility and calorific value. 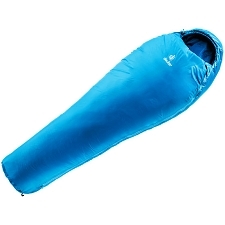 Customer Opinions "Baikal 750 Long"